Box Seal- sigilli di sicurezza in plastica sono elementi di tenuta di sicurezza che hanno sia corpo e sistema di tenuta in plastica. Essi sono adatti come soluzione di tenuta di sicurezza in qualsiasi campo di attività o qualsiasi necessità di controllo dell'integrità di tenuta. Plastic security seals for special applications (Осигурителни пломби за сигурност, Sigurnosne brtve posebne aplikacije, Σφραγιδες ασφαλειας δεη ειδικές εφαρμογές, Biztonsági plomba, Sigilli di garanzia plastica, Sicherheitsplomben für Spezialanwendungen), made by plastic, are used in ensuring handout folders of documents or merchandise, defined by the box and assurance of various goods transport in areas such as pharma, auto parts, or courier/postal activities. This type of special applications security seals, Box Seal, can be used on a wide variety of applications upon your needs and requirements and tend to be more tamper resistant than variable length as there are no sliding parts, they simply ‘click’ into place to lock, which can make them easier to fit than variable length seals. Most special applications security seals can also be branded and numbered for extra security. It is often the choice of single use security seals for transport applications. 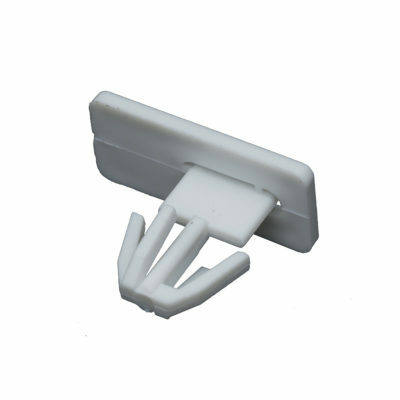 Disadvantages: Box Seal body material is easily broken and can not serve as a fastening element.